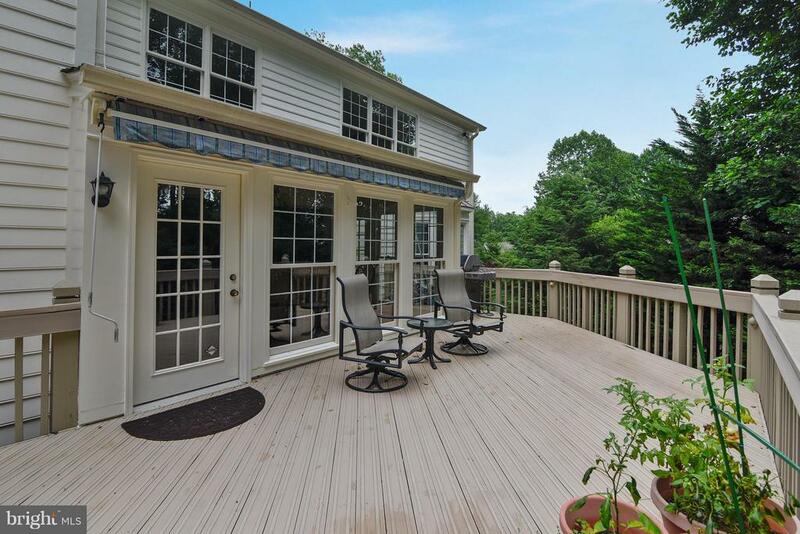 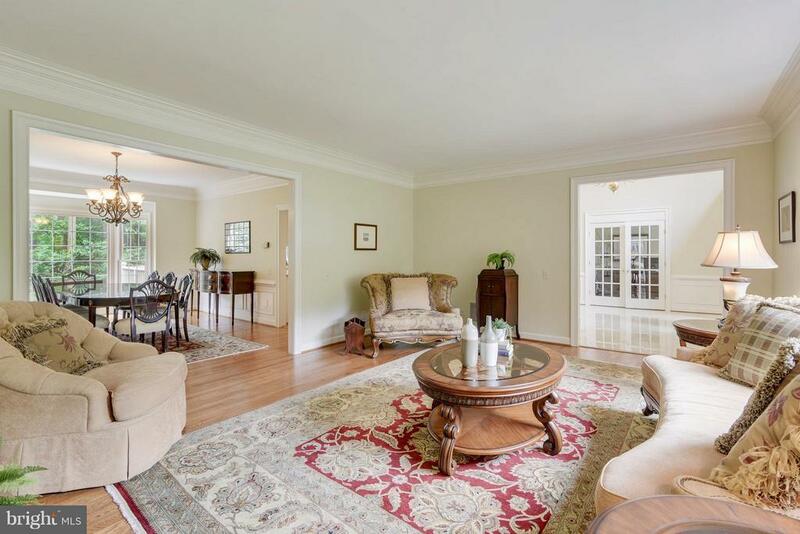 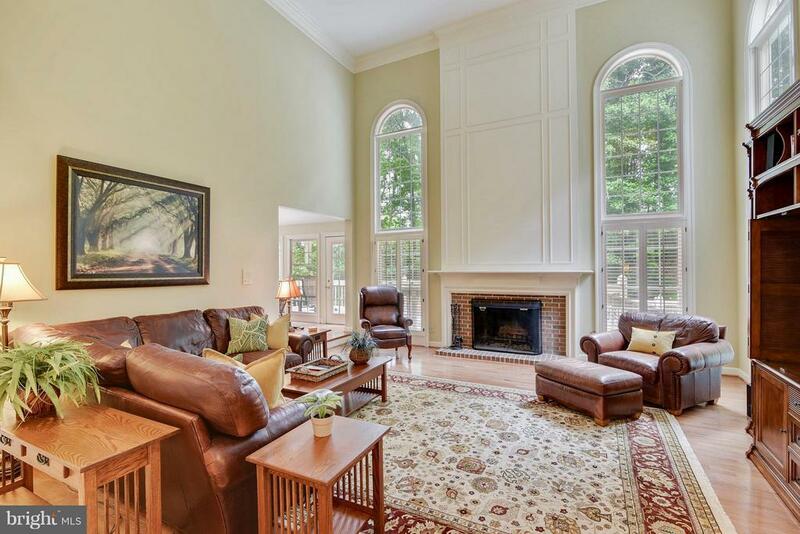 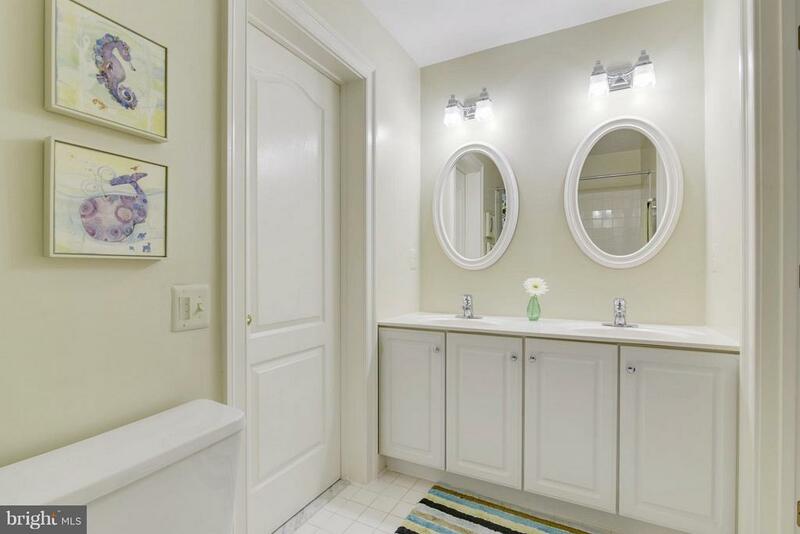 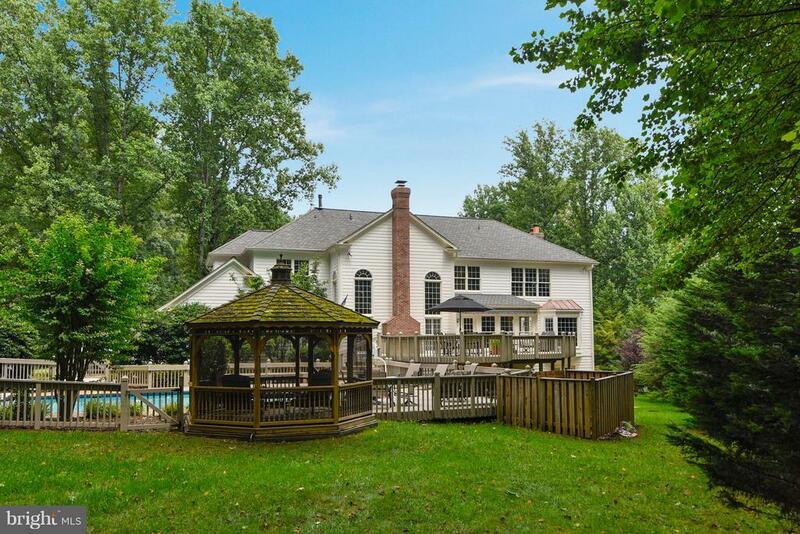 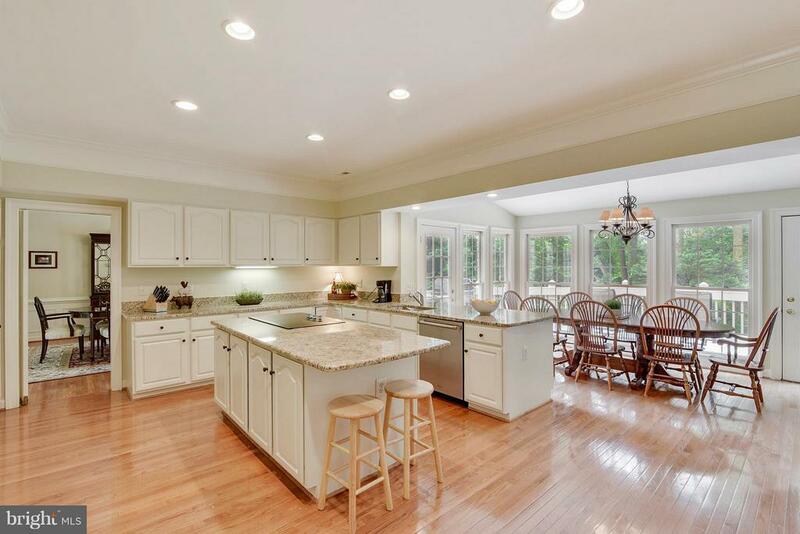 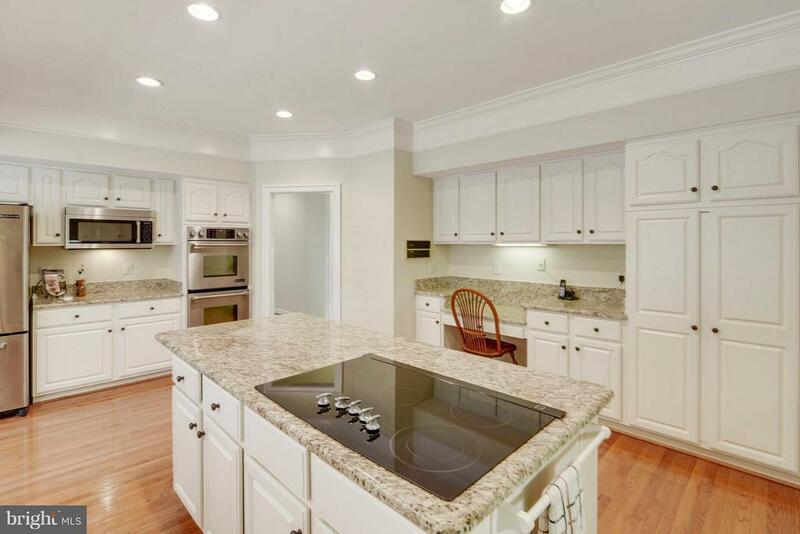 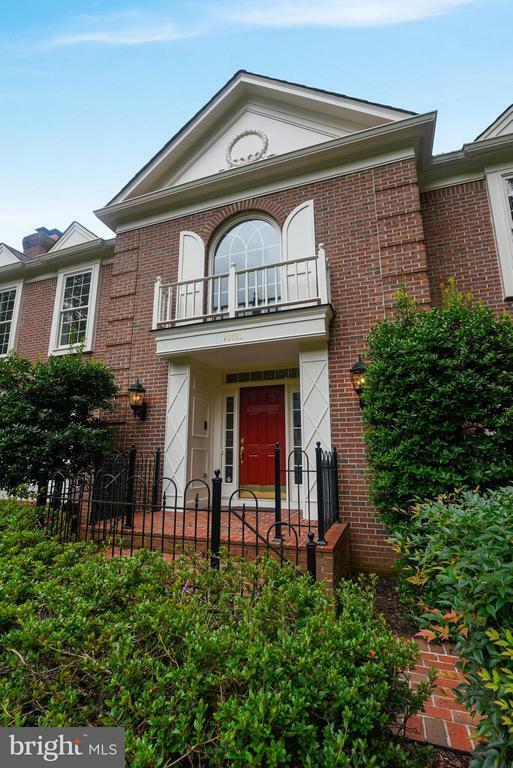 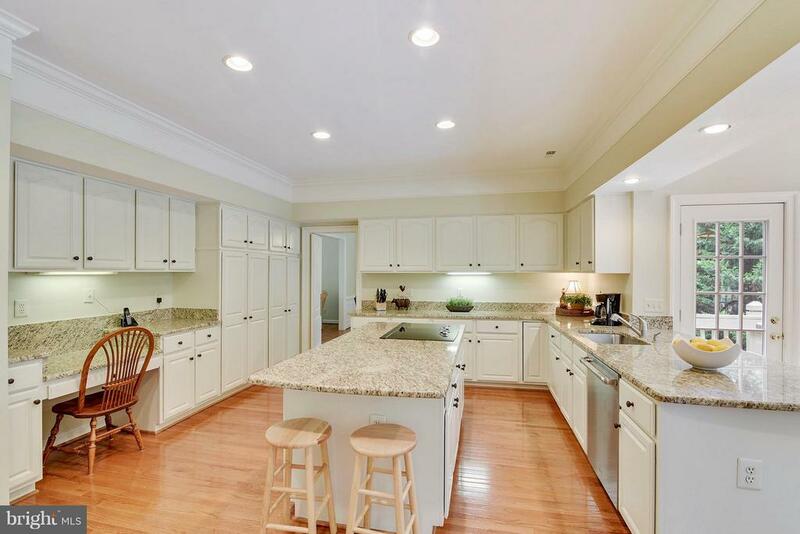 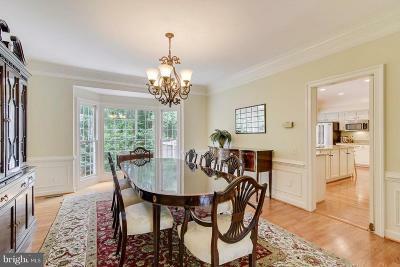 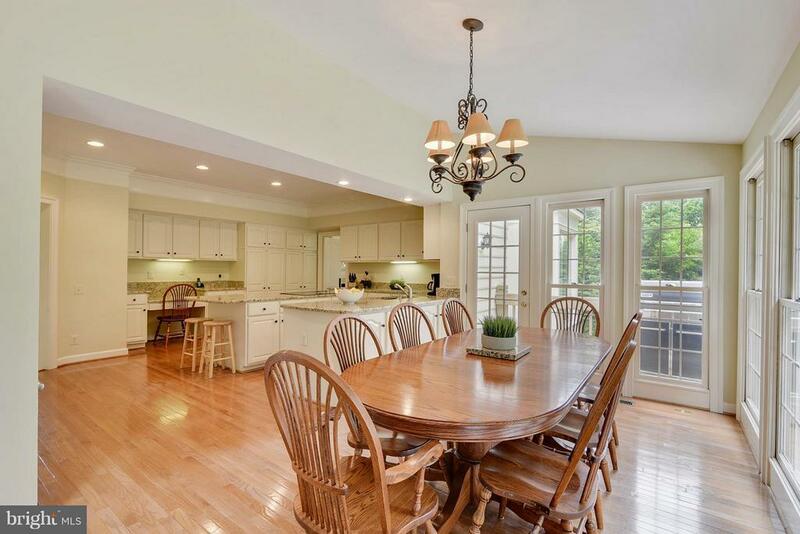 Captivating grand colonial framed with extensive landscape on a peaceful cul-de-sac. 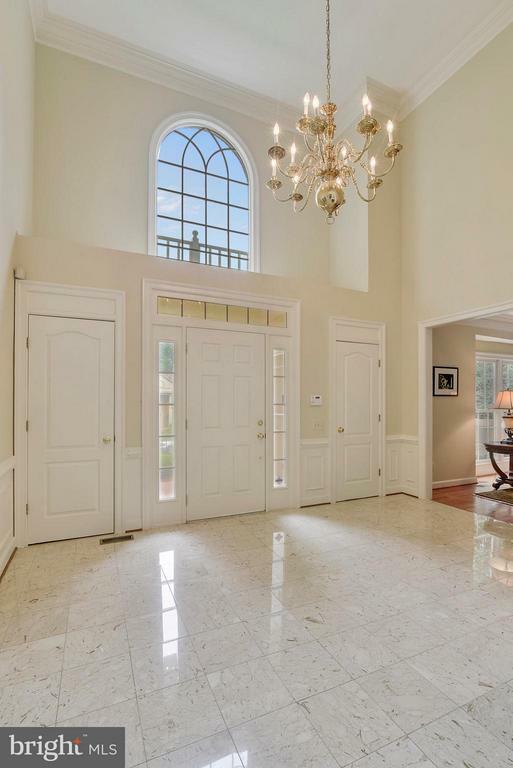 Through the main entry, guests are welcomed into a dramatic 2 story Foyer and Family Room with floor to ceiling Palladian windows highlighting a stunning mantle and wood burning fireplace. 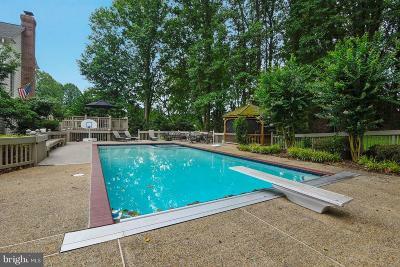 Boasting a functional layout that includes both formal & casual spaces, a Chefs Kitchen, with adjoining Breakfast Room, that opens to sparkling pool and surrounding patio. 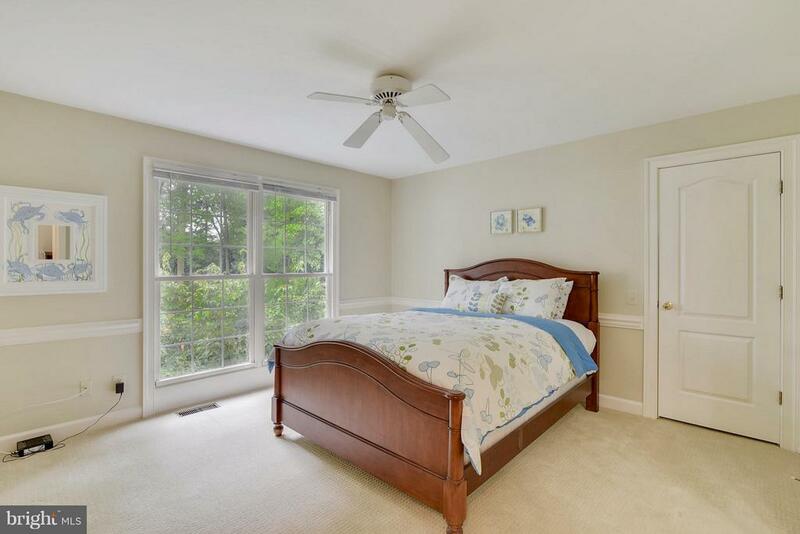 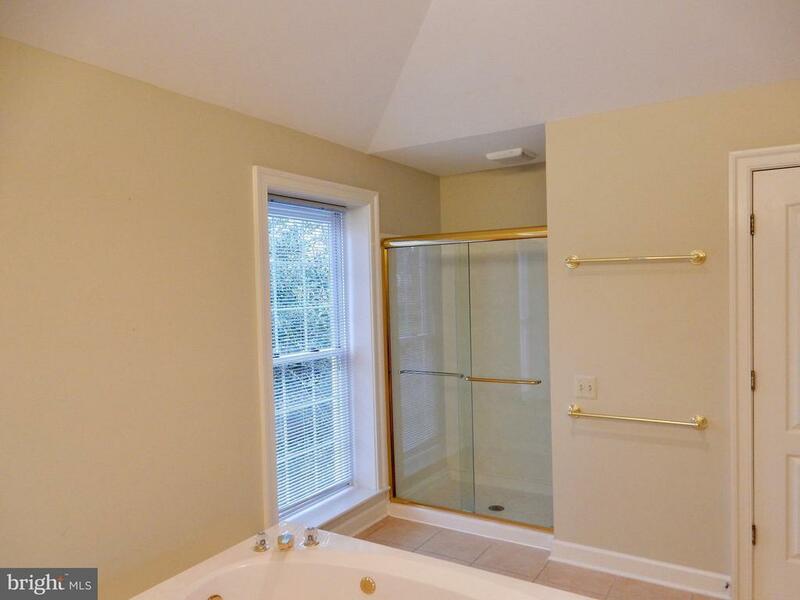 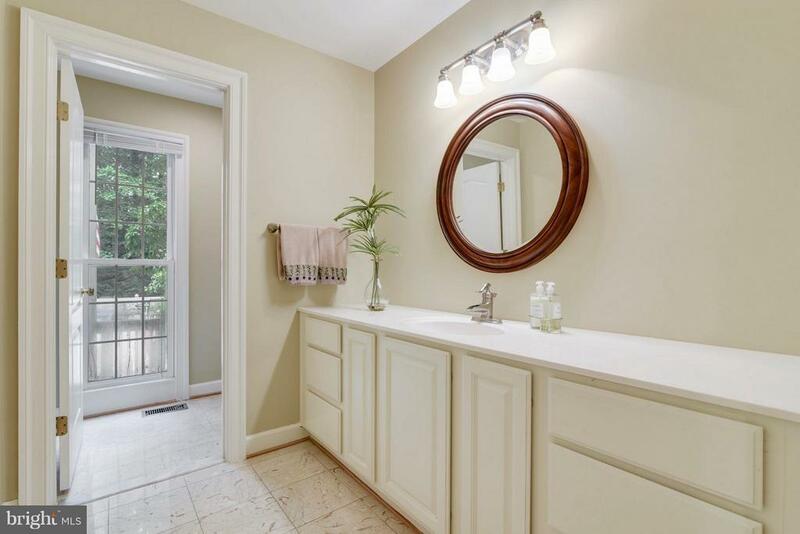 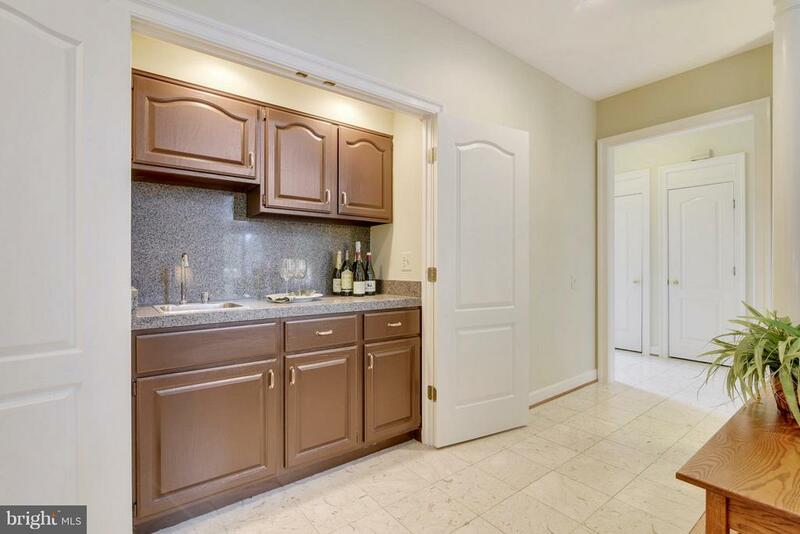 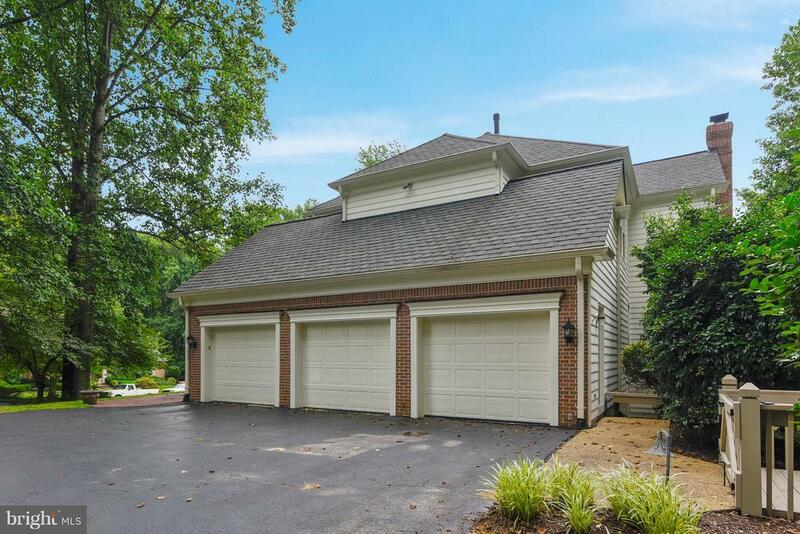 Ascend the curved staircase to retire to the sunny Owners Retreat, with Grand Bath and ample walk-in closet. 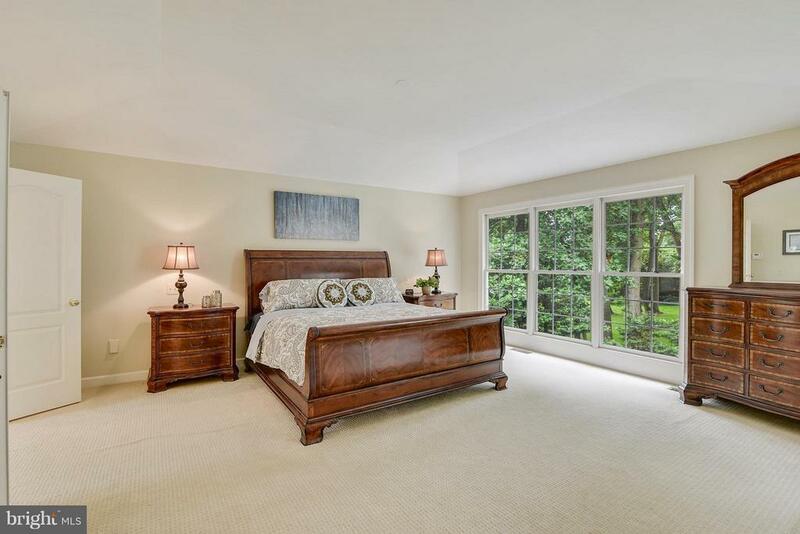 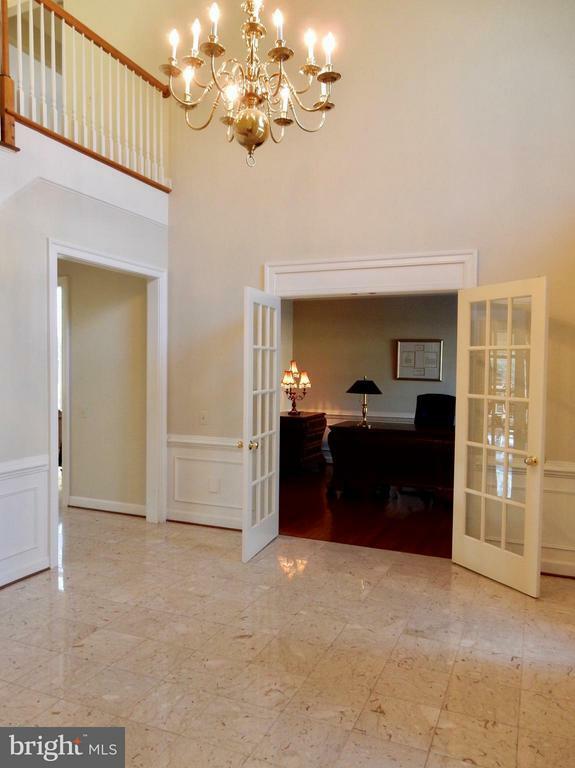 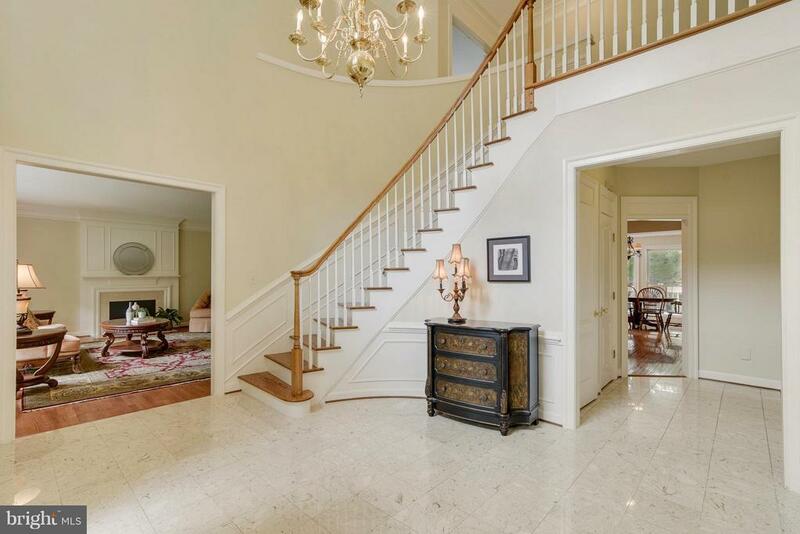 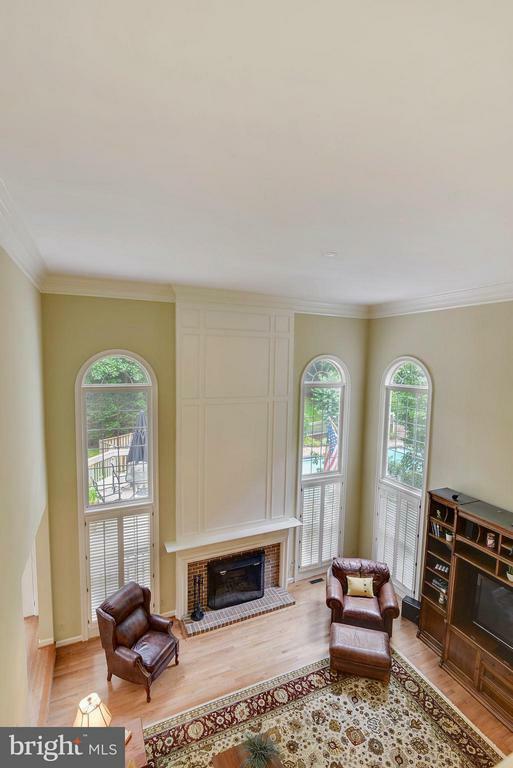 Additionally, there are 3 generously sized bedrooms and an upper gallery overlooking Foyer and Family Room. 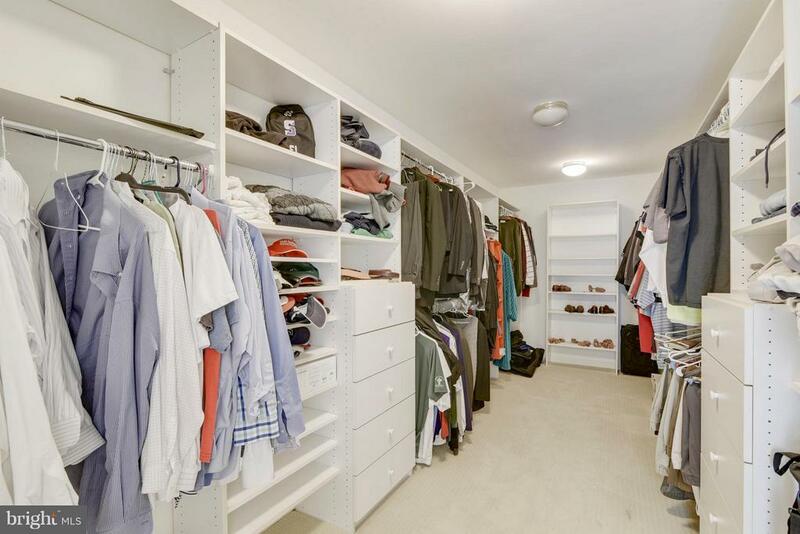 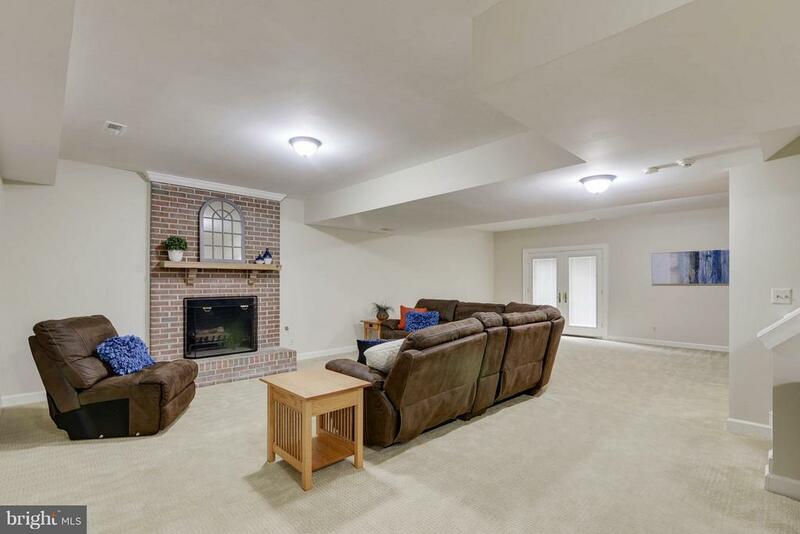 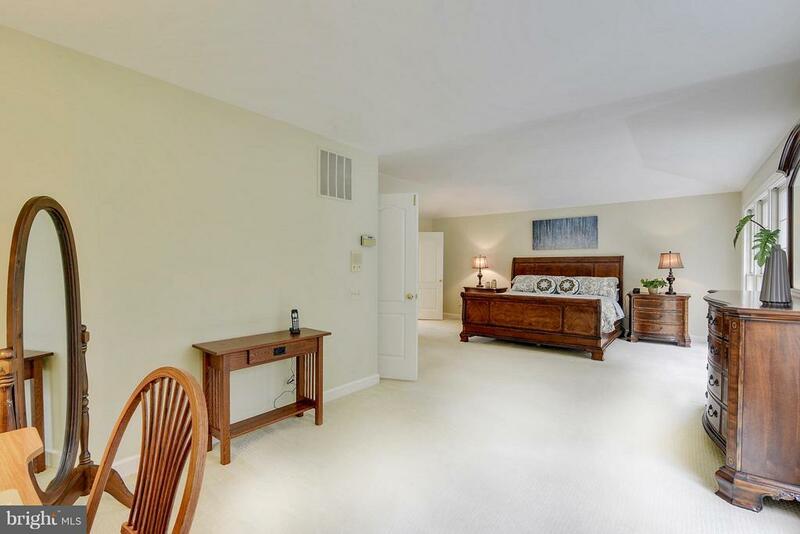 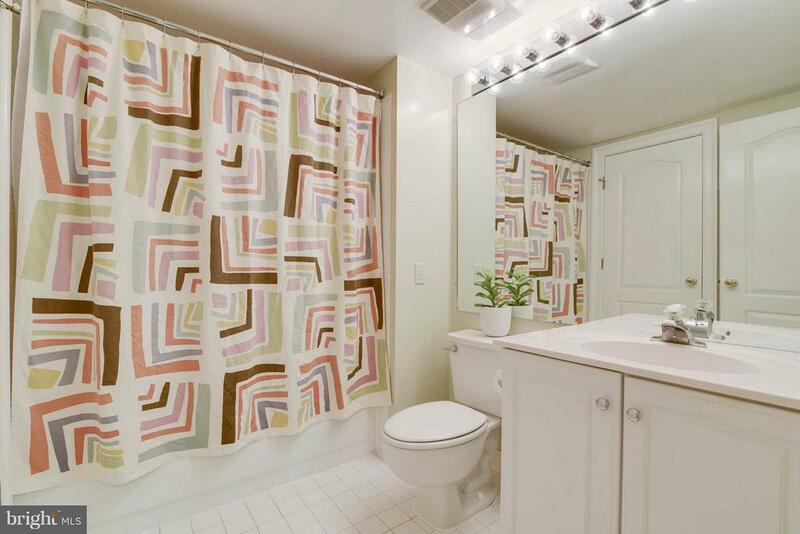 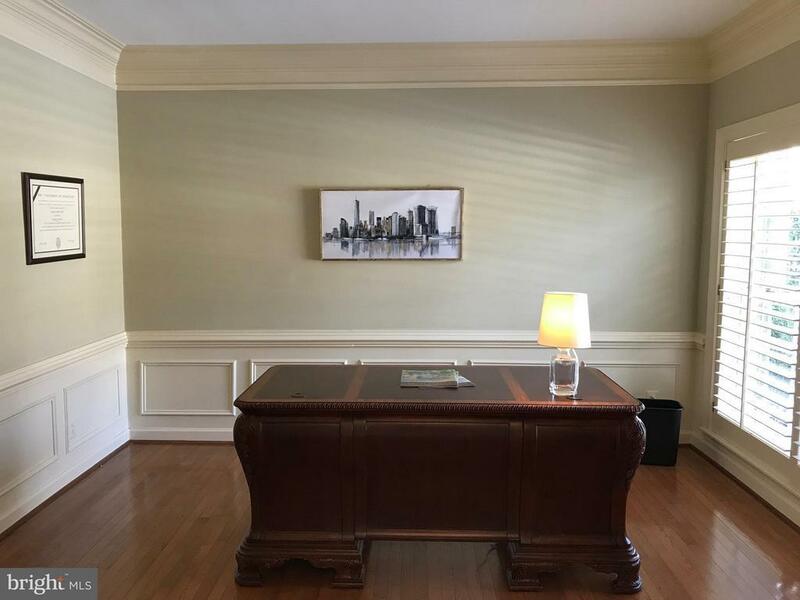 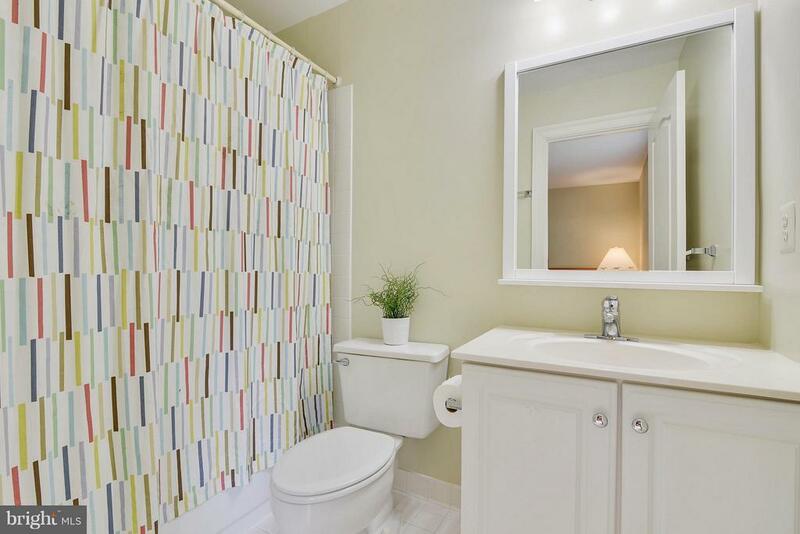 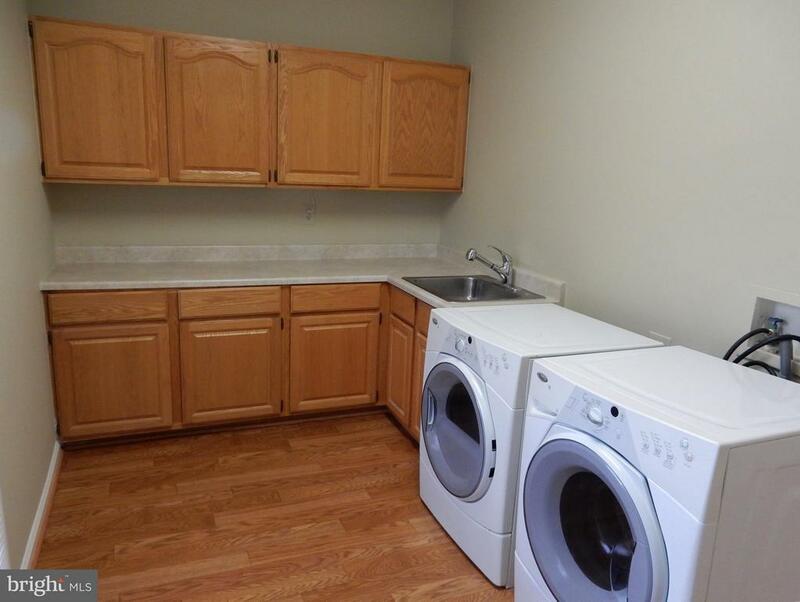 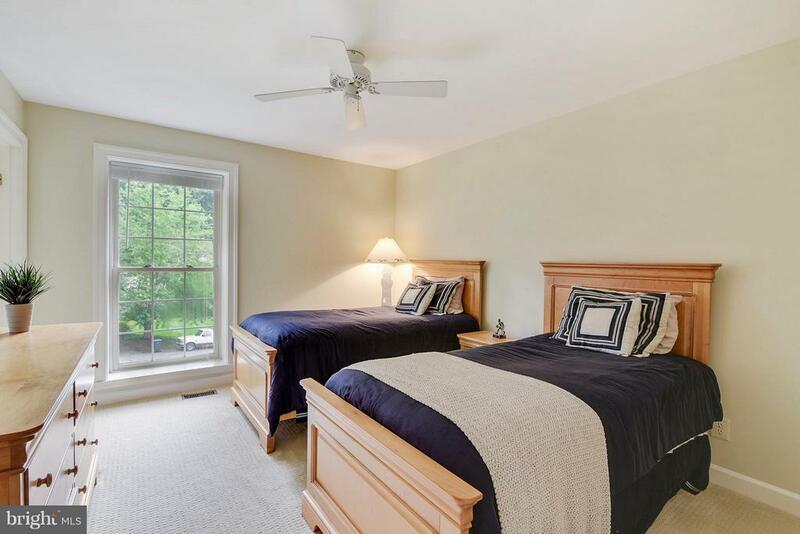 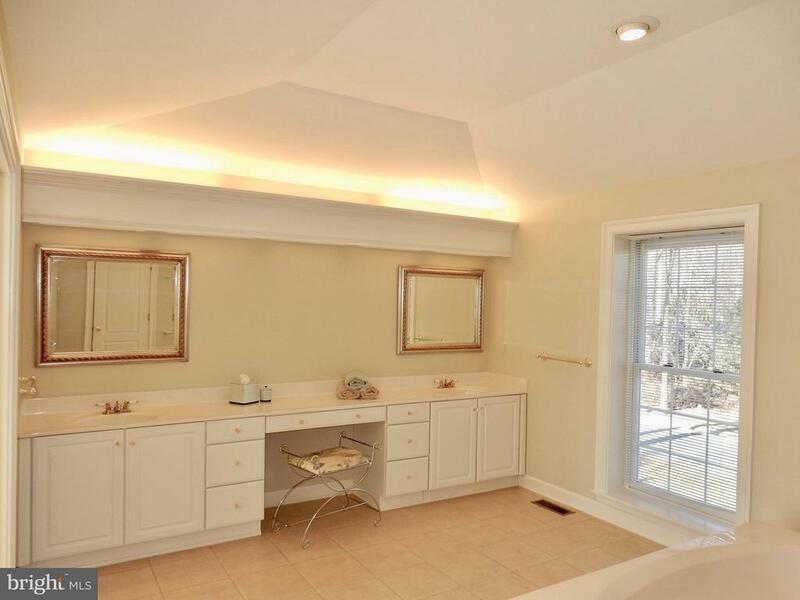 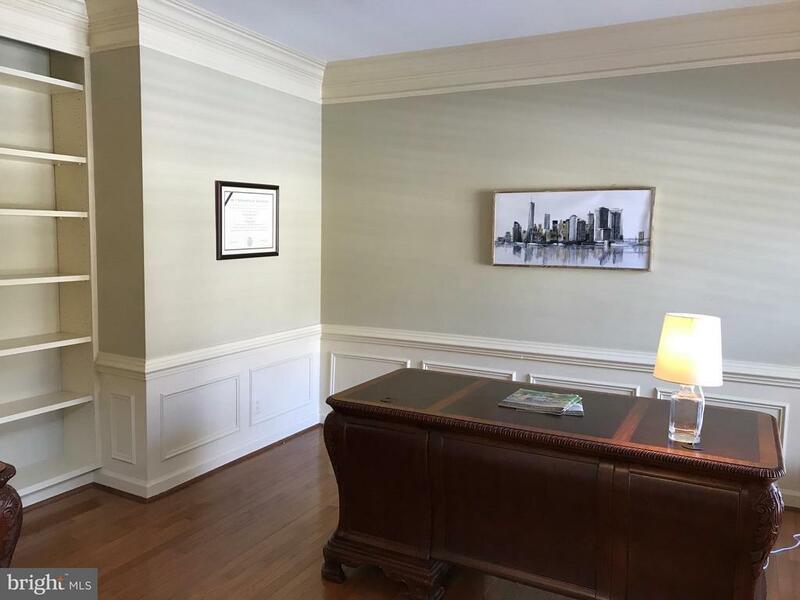 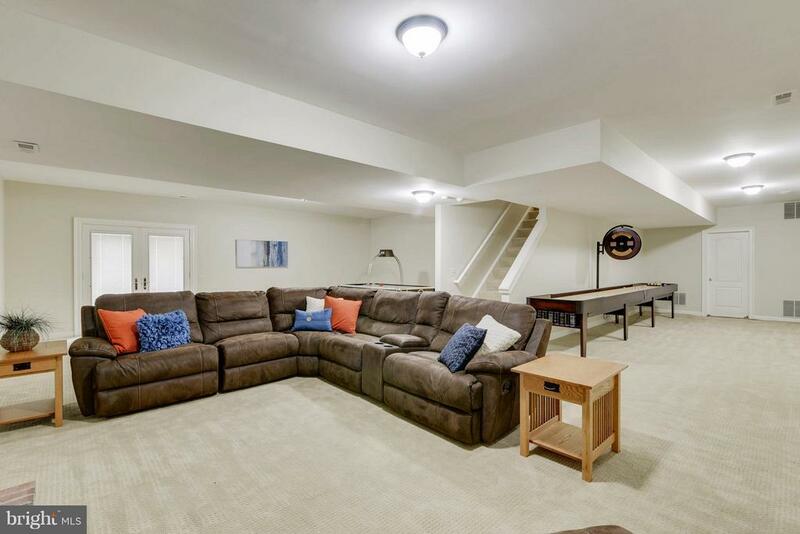 The lower level features an In-law suite with an additional Full Bath, versatile Recreation Room with Walk-out Patio, and over 700 square feet of Utility Storage. 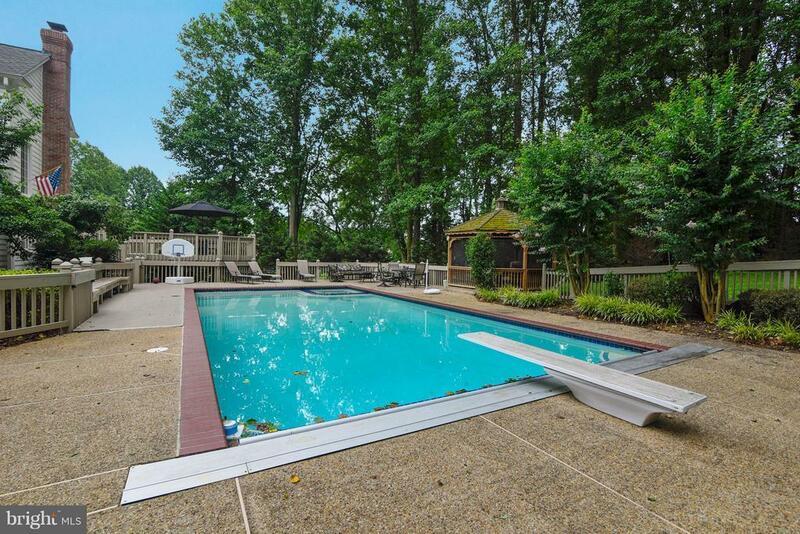 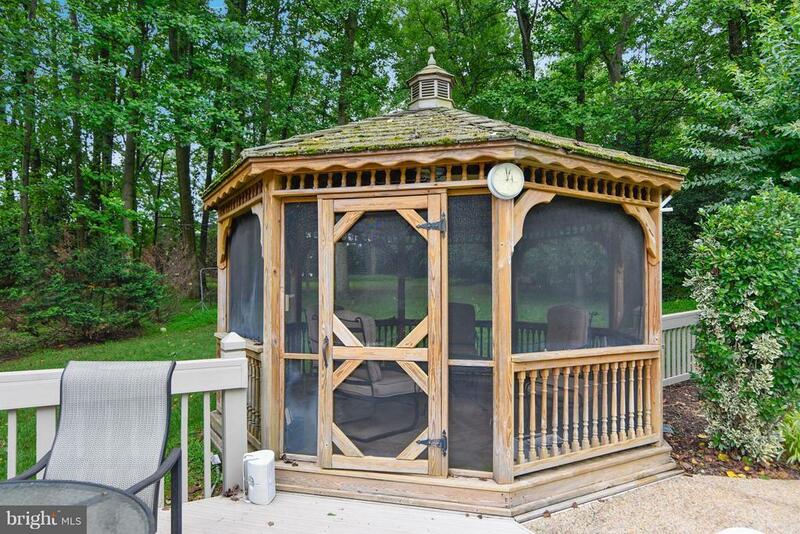 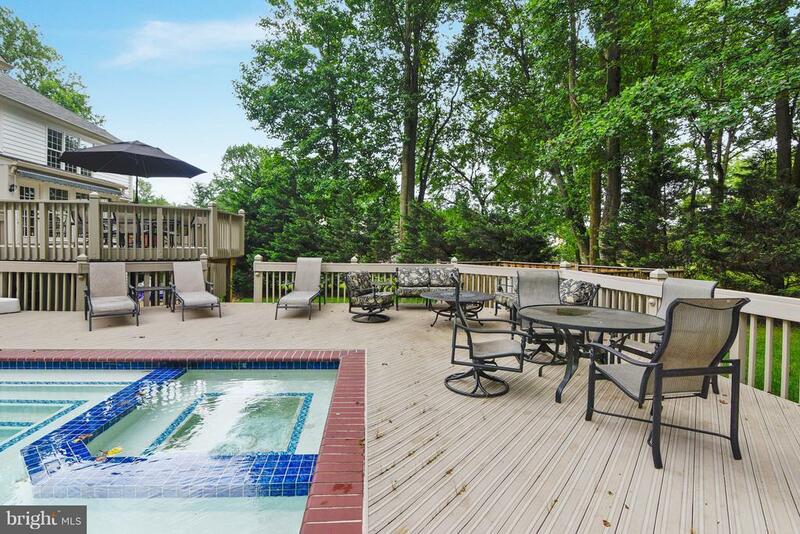 The grounds do not disappoint including wrap around deck, pool, spa & gazebo, with an attached 3 car garage. 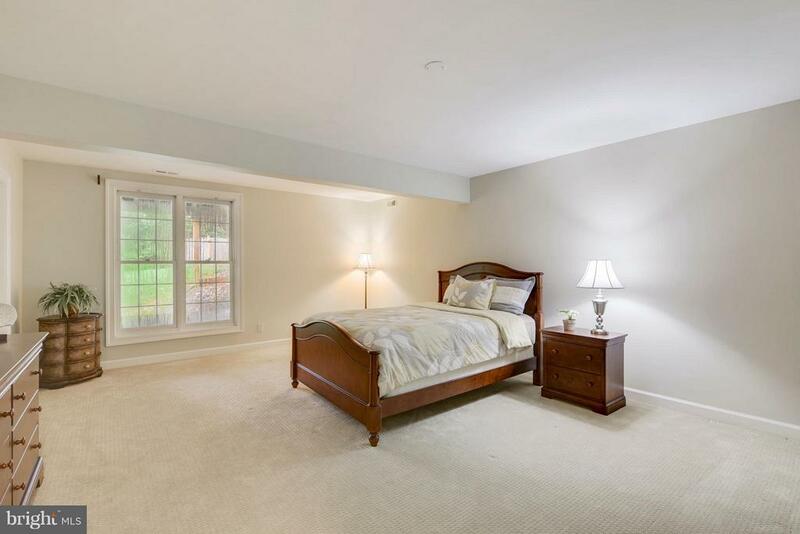 Convenient neighborhood in desirable Langley School District!